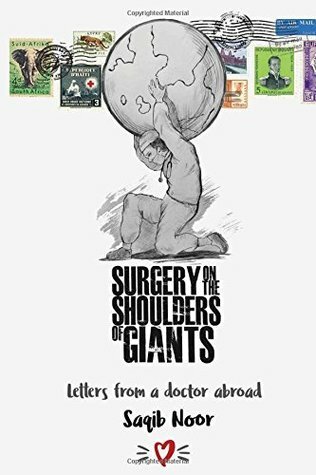 Surgery on the Shoulders of Giants is a heart wrenching yet uplifting collection of letters written during the medical travels of Saqib Noor, a surgeon in training and passionate about health care in impoverished areas. The events are described in real time within a series of personal letters, as the author travelled from country to country over a ten year span. The writings describe the disasters of the Haiti earthquake and Pakistan floods of 2010 as well as travels to South Africa, Cambodia, Ethiopia and Myanmar. The letters reveal the complexities and challenges of medical work in austere environments, as well as the emotional toll it takes on all involved. The stories are filled with sadness yet inspired by hope and an underlying faith in the goodness of the human condition. Recommended for travel lovers, all involved with healthcare and those wanting a human insight into medical care during disasters and the health challenges facing the poorest parts of the world. Surgery on the Shoulders of Giants: Letters from a Doctor Abroad by Saqib Noor is the second book I have received and read that is somehow related to my course in college which is BS Human Biology. As a graduate, I didn’t have a hard time understanding the simple medical terms included in the letters found in this book. And I think it would be the same for anybody who would like to read this as well because it is written in a very simple, non-intimidating way. As for the letters, it doesn’t feel like they are actual letters. 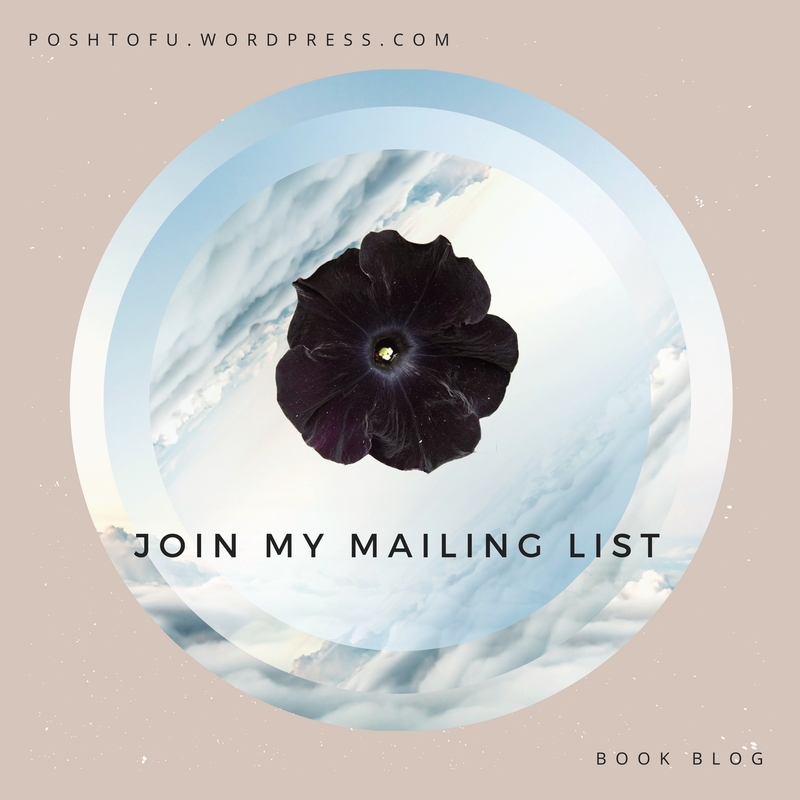 These letters felt like more like personal essays for me and sometimes, journal entries. At the latter part of the book, personal photographs linked to Dr. Noor’s experiences in the past are printed and these have beautifully brought the letters to life. This book has revealed Dr. Noor’s intense passion for medicine and helping others. In these letters, he boldly narrated his experiences, his life as a surgeon, and his personal struggles– which showed his strong human side. And although the accounts about his work as a surgeon are somewhat repetitive, those have revealed the common struggles of the people working in the field of medicine such as sanitation, lack in medical equipment and language barrier (for doctors who get to work from one place to another). But that only tells about the problem areas in medicine. One of the best things I have read in this book is Dr. Noor’s account of how important words are in being a doctor or a surgeon in particular. Note: I would like to thank the author slash doctor, Dr. Saqib Noor, for sending me a signed paperback copy of his book. This did not affect my review in any way. Do you want to read this book? Have you read a medical memoir before? Tell me all about it in the comments section below! “I qualified from medical school in 2004 and have since then passionately pursued a career in trauma and orthopaedic surgery. After many years of exams, night shifts and hours scrubbed under the operating lights, I have now completed my higher surgical training. I am very committed to medicine and surgery in the developing world. I have worked in my short career in South Africa for one year as well as volunteering as a medic for a number of weeks in the aftermath of the Haiti earthquake and Pakistani floods, both in 2010. I have also worked for 6 months at a charity surgical centre in Cambodia in 2013 and I have recently taught orthopaedic surgery in Ethiopia. I hope to continue this work in the future by working with, and developing trauma services for those in the world less privileged than I have been.